Temperature and humidity monitoring of the Magna Carta with a data logger demonstrates a reliable and affordable solution for museums. 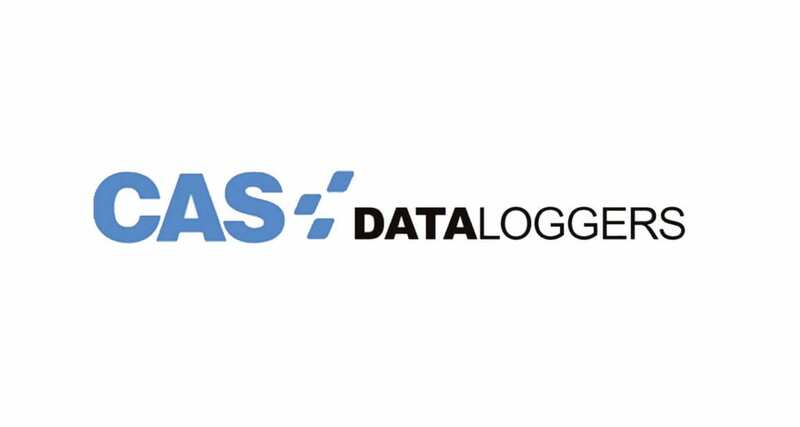 CAS DataLoggers provides the piano humidity control solution for a company passionate about the importance of maintaining valuable instruments. CAS DataLoggers provided the dataTaker DT82E for water quality monitoring and testing of a dam’s overflow catchment area requiring many sensor types. CAS Data Loggers provided the remote pump monitoring system for a company needing to replace their paper chart recorders. To determine how roofing tile performs in various weather conditions, a construction company utilizes a weather station data logger to monitor data. In remote tropical northwest Australia, a shipping company requested a single, rugged solution to monitor cyclone formations. CAS DataLoggers provides environmental monitoring equipment for a production plant that needs to measure temperature and humidity. A factory looking for a workplace environmental monitoring solution installs TandD data loggers in the offices to prevent potential health problems. A wireless server room monitoring system can detect early leaks, monitor temp & humidity and alert staff of changes providing them with a comprehensive solution.